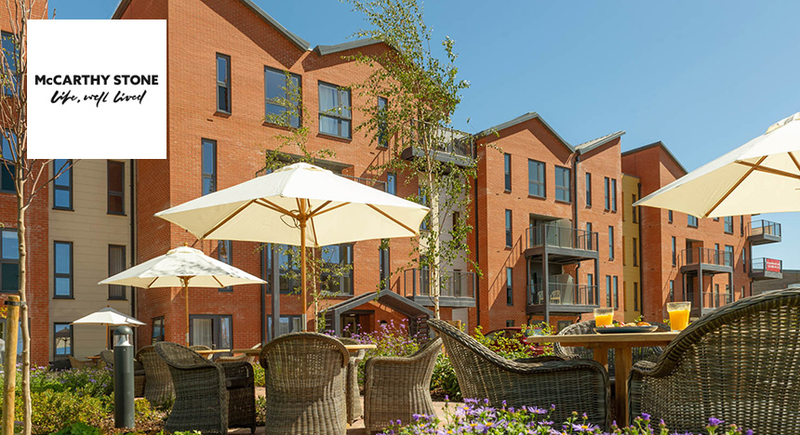 Located in Llanishen, Cardiff, this Assisted Living development is an ideal option for those seeking retirement flats in a bustling yet beautiful location. The development offers modern retirement apartments exclusively for over 70s in an area surrounded by numerous places of interest. 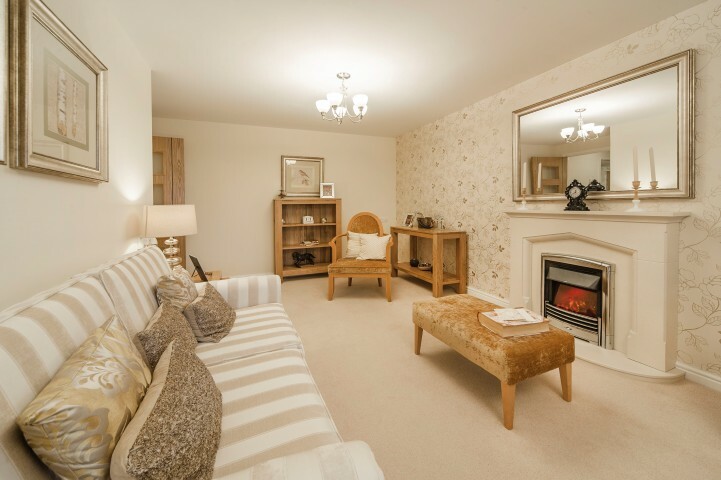 Local towns and cities include Caerphilly, Thornhill, Whitchurch, St Mellons, Cyncoed and Lisvane, along with extensive landscaped gardens on-site for homeowners to enjoy. A host of individual room features combine with a full array of local amenities to make this development a great choice for retirement. Natural landscapes, local golf clubs and easy access to transport links, amenities and shops are all available to homeowners, with a neighbouring Retirement Living development found directly beside. Build start will commence in August 2017 with apartments available to reserve off plan from May 2018. 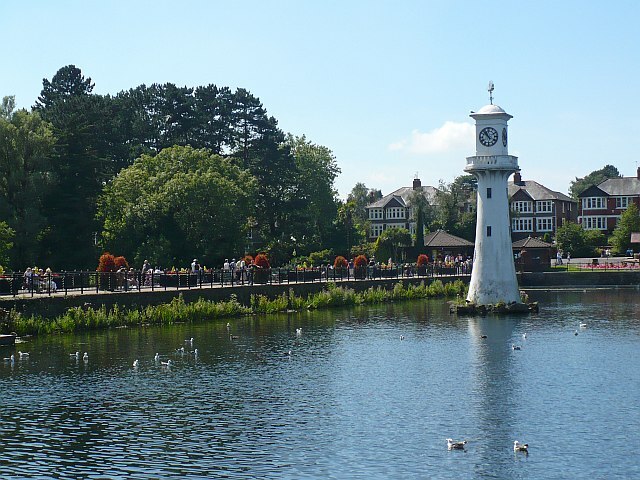 A popular and desirable residential suburb of Cardiff, Llanishen is an ideal retirement spot. 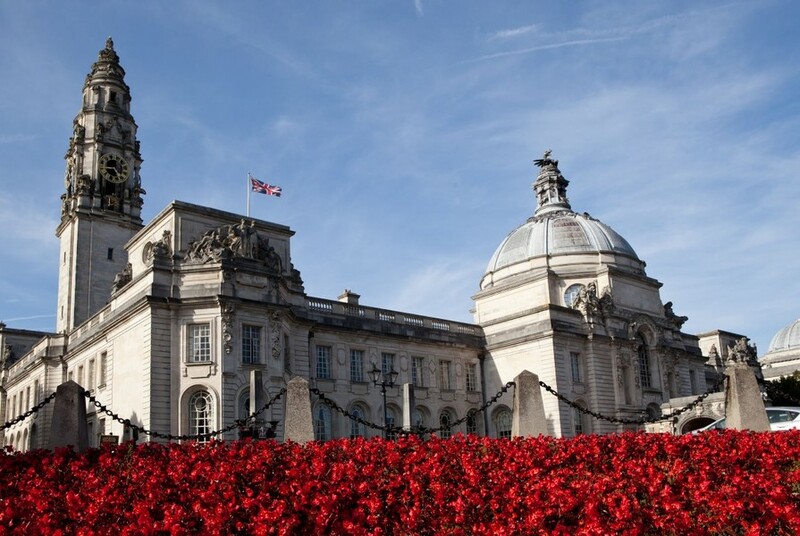 The main city centre is just four miles south of Llanishen and homeowners will find plenty of great activities there - thanks to the city's strong cultural and historical accolades. 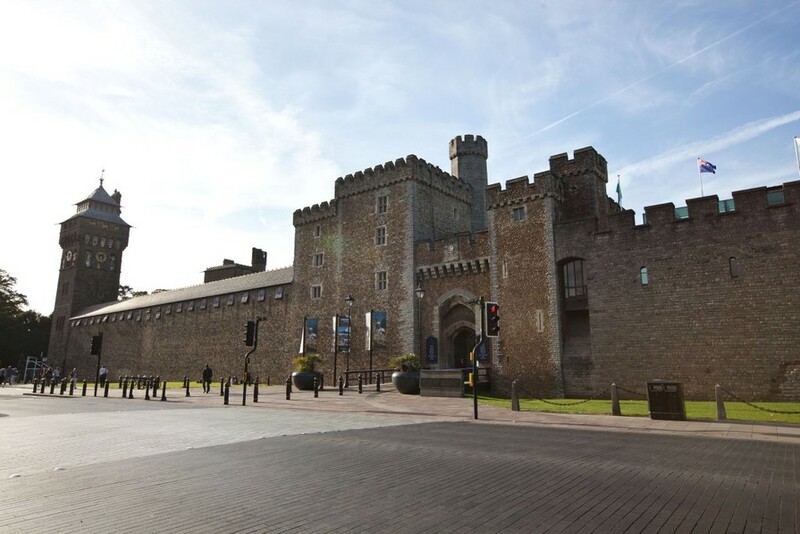 Cardiff's history actually dates back as much as 2,000 years - despite being heralded as 'Europe's Youngest Capital' - and sites such as the striking Cardiff Castle are testament to this. The city is not without its natural attractions either and you can find numerous Areas of Outstanding Natural Beauty within the rolling countryside. Llanishen has its fair share of natural attractions with nearby Llanishen Park boasting a semi-natural woodland, sport pitches and recreation area. For homeowners keen to explore the city, Llanishen offers excellent transport links via the local train station which is found just a mile from our development and offers direct routes to Cardiff Central Station. Local buses also operate regularly, connecting homeowners with areas in Llanishen and further afield. For sports enthusiasts, the Llanishen Golf Club is a great local sports facility which boasts an active men's and ladies' section as well as golf for those over 60. The course provides stunning views of the surrounding countryside too - with the nearby Caerphilly Mountains providing a particularly beautiful backdrop to any game on the green. In addition to these great attractions, our Llanishen development also provides convenient access to vital facilities. 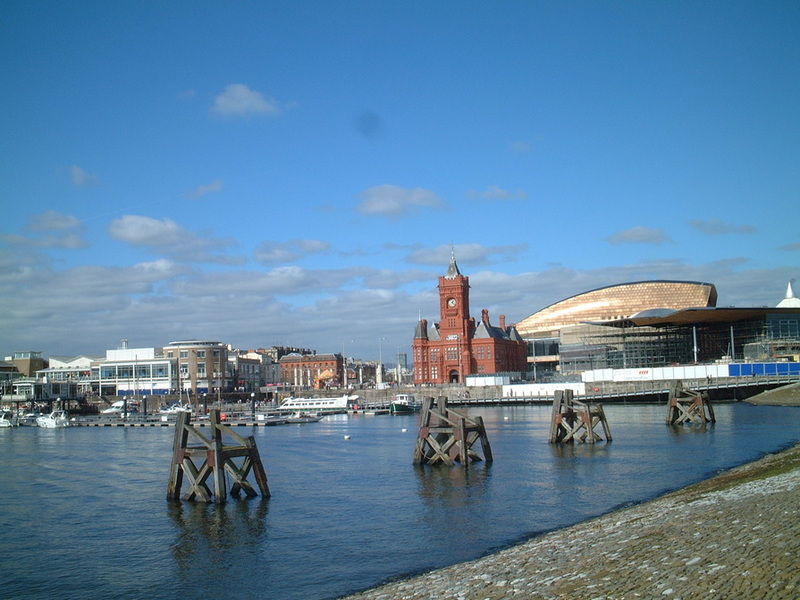 The Cardiff Lifestyle Shopping Centre is only 0.2 miles away, with shops such as Marks & Spencer and Boots among its members, while the Llanishen Leisure Centre is adjacent to the development and contains a pool, gymnasium and badminton courts. 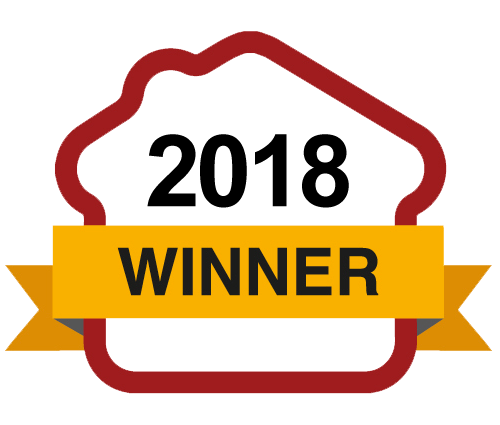 Llanishen village centre also caters to the needs of homeowners by providing easy access to amenities such as pharmacies, a doctor's surgery, post office branch, supermarkets and caf??s. If you would like to investigate the quality and atmosphere of a McCarthy & Stone development, visit our closest site to this development at Thomas Court, Cardiff. I am interested in the development Llanishen RL PLUS in Llanishen.